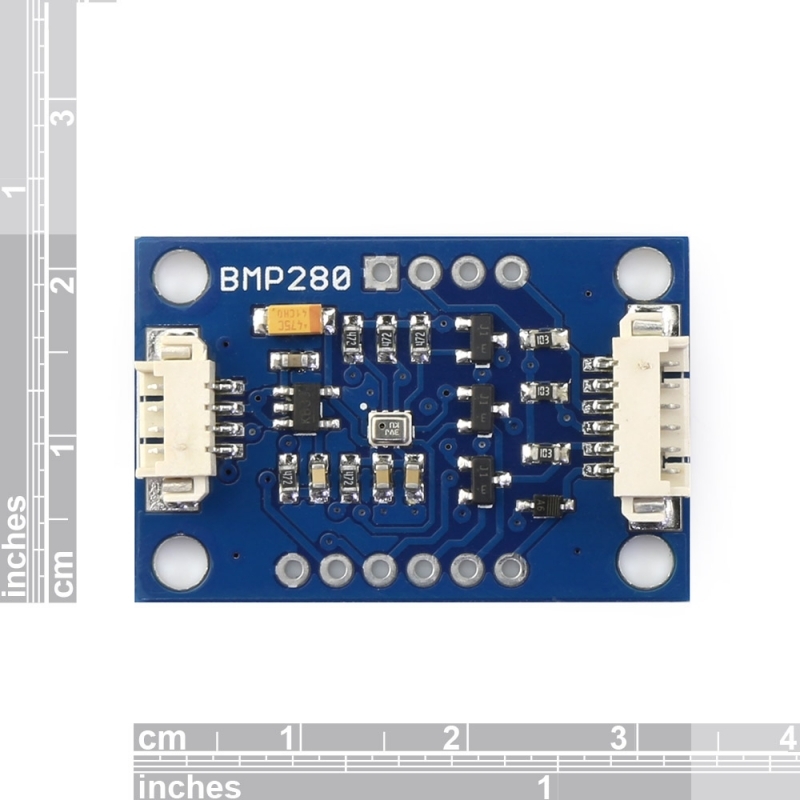 This is a module for the Bosch BMP280 high-precision, low-power digital barometer. The BMP280 offers a pressure measuring range of 300 to 1100 hPa with an accuracy of ±0.12 hPa. As the successor to the widely adopted BMP180, the BMP280 delivers high performance in all applications that require precise pressure measurement. 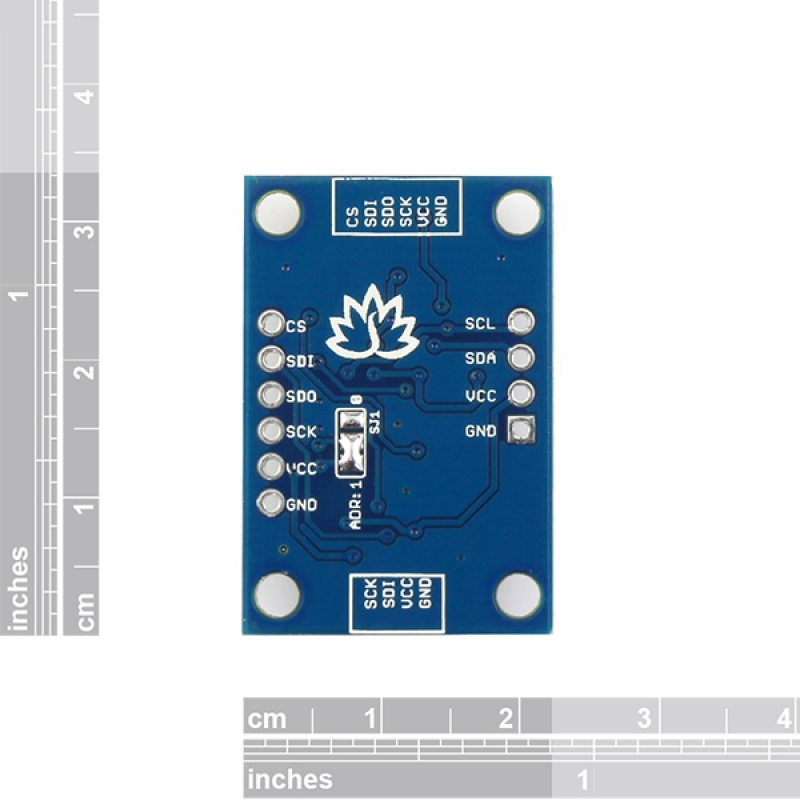 The BMP280 operates at lower noise, supports new filter modes and an SPI interface within a footprint 63% smaller than the BMP180. It’s based on piezo-resistive technology for high accuracy, ruggedness and long term stability. It has a onboard regulator. 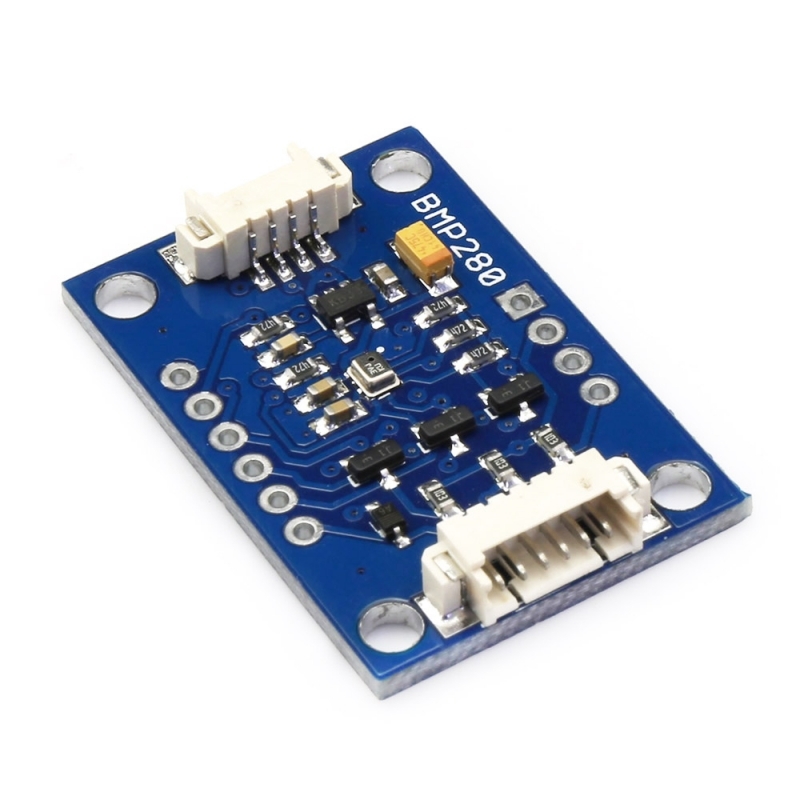 compatible with 3.3V and 5V.